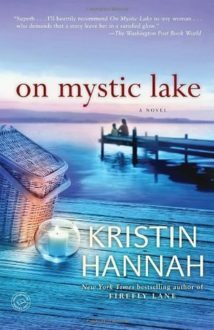 If you’re looking for a middle-of-the-road read that won’t take much thought, time or effort, then On Mystic Lake by Kristin Hannah is the book for you. 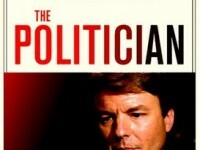 The story is pretty standard, which is disappointing because the author is usually more original. It’s about a woman who lives in a fancy house with her high-powered husband and daughter, where they live a comfortable but emotionally distant life. Then the high-powered husband cheats, the wife moves to her small town home and, of course, there is a troubled man there that reawakens things in her that she long ago forgotten. Then, of course, there is a big decision to be made at the end of the book.The only original and interesting part of this book was the small town man’s daughter, Izzy, whose story would have been a much better book. With that said, I give it 3 out of 5 stars. If it weren’t for Izzy’s story, it would have been a 2. There were a lot of parts that I just completely skimmed over because it was just words on paper that didn’t do anything for the story other than drag it on a little bit longer and was a feeble attempt to add filler to an otherwise predictable storyline.